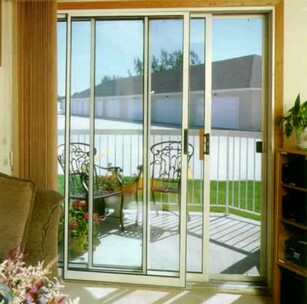 Sliding Glass Door Repair Orlando, Glass And Track Repair 407-334-9230. We repair broken glass and do track repairs, if you need your door track repaired or replaced. A full service includes wheel replacement. The track repair, if needed, is free of charge. We also replace the locks and handles and install them with your service. Just give us a call at 407-334-9230 and our experienced technicians can service you the same day or the next day, depending on your schedule. We service the entire Orlando, Florida area and surrounding areas. You can call us seven days a week, up to 9 pm. Our technicians work seven days a week, to work with your schedule. We can also schedule your service early in the morning, for your convenience.